We're Now Hiring Independent Contractors! 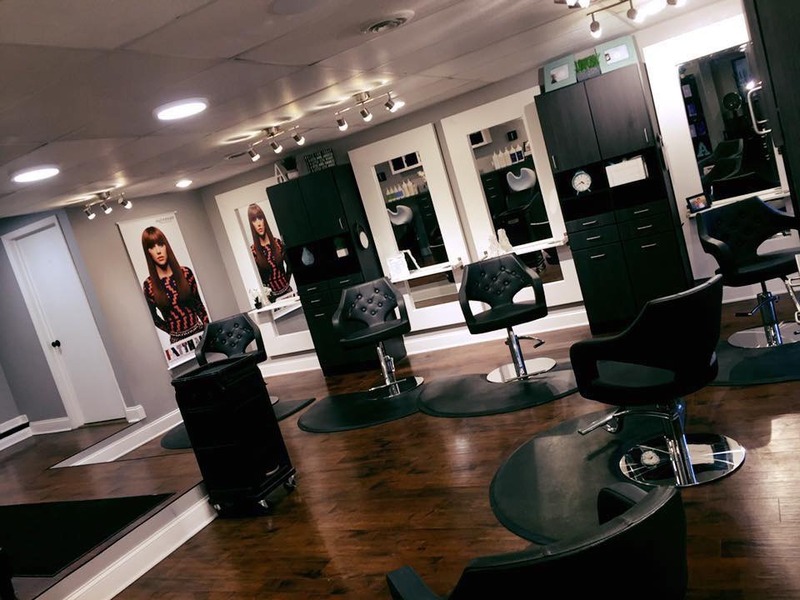 We're Hiring Junior & Senior Stylists! 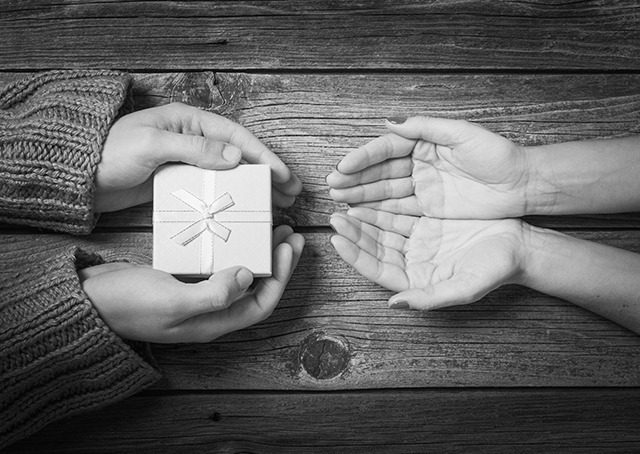 on our Online Gift Certificates! Transform your body inside & out! welcomes you to enjoy an experience like no other. 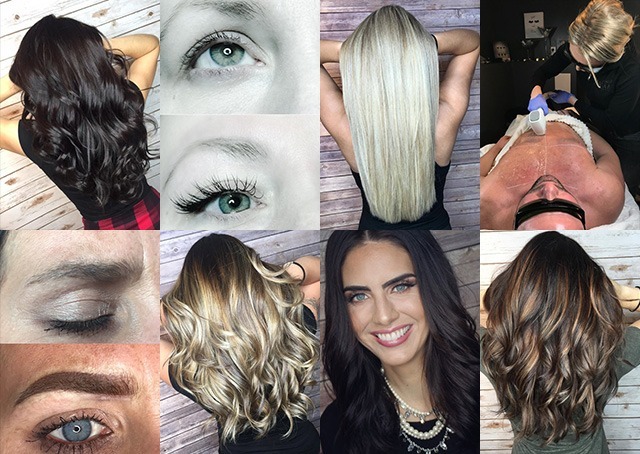 Besides our World Class Hair & Makeup Services, we also specialize in Microblading, Facials & Chemical Peels, Permanent Eyelash Extensions, Manicures & Pedicures, Waxing, and Spray Tanning—and that’s not even the half of it! 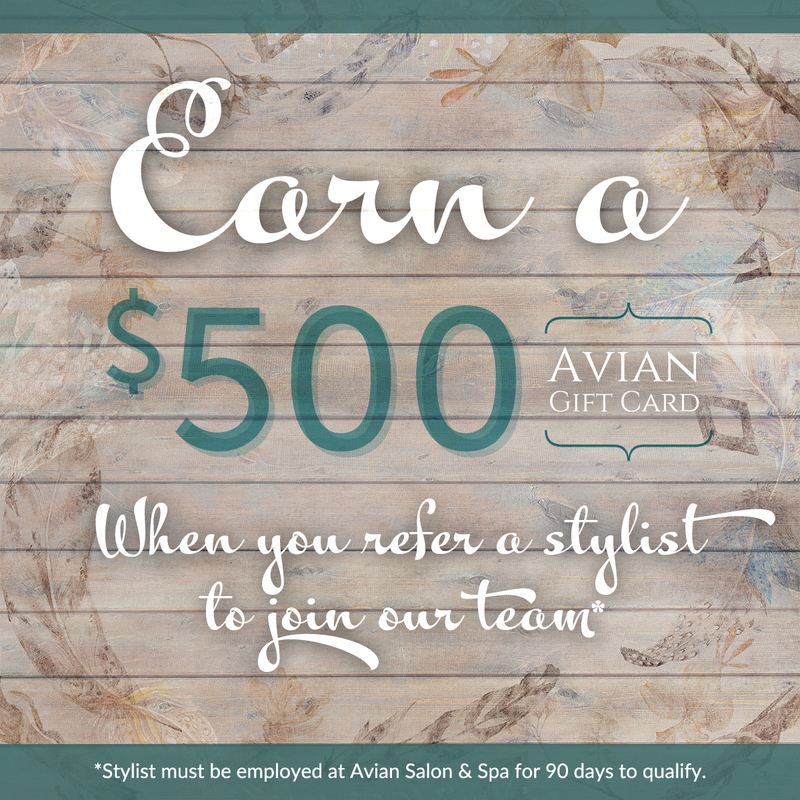 Avian Salon & Spa is always looking for new and innovative products to give our guests a unique and unforgettable experience. That’s why we’re very proud to offer services such as; Microneedling, Laser Hair Removal, IPL Skin Rejuvenation, Sublative Skin Resurfacing, and Cellulite & Circumference Reduction. We can’t wait to see you! Relax & Renew, it starts with a Beautiful You! Come in, enjoy a glass of wine, and Let Your Confidence Soar! Take a look at our newest works of art!